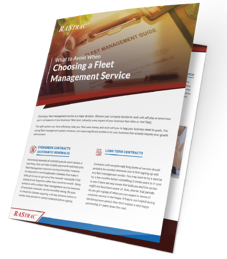 When deciding on a fleet management service to work with, it's essential to find the perfect match. The right fleet management can transform your business, while the wrong one could set you years behind the competition. Being aware of what to avoid is potentially even more important than knowing what makes up a 'good' fleet management solution. To see our full list of red flags, fill out the form to the right. PS: Don't say we didn't warn you!